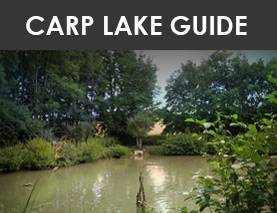 Carp fishing a fantastic sport and pastime, as the thousands of people who enjoy their time by the water will happily confess. There’s something very satisfying about being at one with nature, and of course landing that big fish, and it’s a sport that you will probably want to encourage your children to enjoy, too. 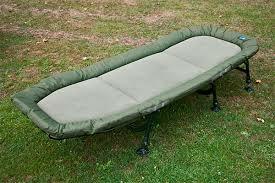 One great thing about fishing is that it need not be expensive. You can get a day pass to fish in many places for just a few pounds. However, what about the gear? Well, if we’re honest, it’s more than possible to get top quality equipment at sensible prices. Take the reel, one of the most important of all your fishing gear: can you get a genuinely good, high-quality reel for under £50? 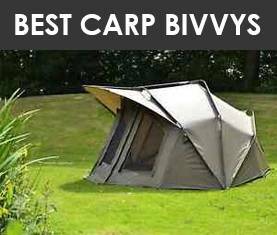 Indeed you can, and that’s why we have put together this review of the best carp reels under that price level. 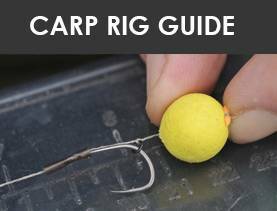 We’ve included some examples from top brands in the fishing world, and we hope that this goes some way to helping you find the one that suits you best. So, let’s not hang about, here’s our selection! The LinTimes brand may not be one of the most instantly recognisable, but it has a strong reputation in fishing circles. This entry refers to a range of reels from this maker, each of which is of an excellent quality and very finely engineered, and all of which are available for less than our price limit. Make no mistake, these are great quality reels that offer you all the performance you need, with change from fifty quid! This is a classic bait runner type of reel with instant anti-reverse drag, and they all come with 9+1 bearings for super-smooth operation and action. 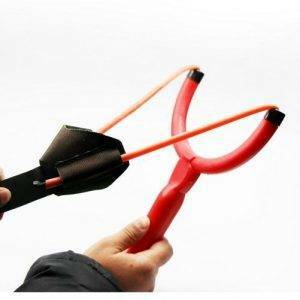 These are capable of huge power so will happily tackle large 20lb-plus fish, the handles are interchangeable, and they have balanced rotors for comfort. Made from durable stainless steel and aluminium, these are great reels, at excellent prices, and well worth a second look. No review of fishing gear of any type would be complete without including a product from Daiwa (in fact, we have listed two), which is one of the leading brands in the field. This model, another bait runner design, is the Black Widow 4500, and comes highly recommended by experienced anglers who talk of its excellent performance and quality. It looks the part, finished in black, and comes with a free-spool action and excellent gearing and bearings. This is not the cheapest on our list, but for the price it has to be one of the best. Six ball-bearing gearing makes it extremely smooth to use, the anti-reverse is instant and easy to operate, and it offers a wide variety of other features too. As it weighs only around 400g it is very light and therefore very versatile, yet it is made to a durable standard that should see it last for years. All in all, an excellent choice, with change from the upper limit, from one of the top brands in the business. There are good reasons why the TF Gear Max Power range of reels are among the most popular with both experienced and novice anglers. 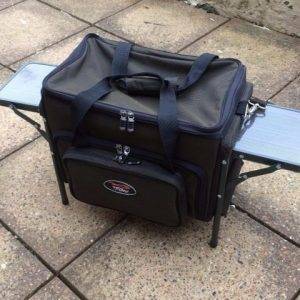 These powerful, durable and very versatile reels are suitable for every type of fishing and especially common for those who like spodding, and their simple and yet smooth action – not to mention robust construction – means you get very good value for money and a long life. 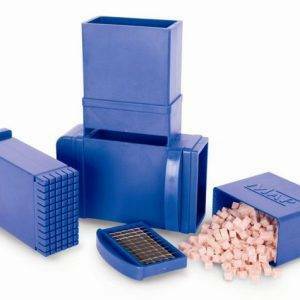 The drab is facilitated by excellent, top quality bearings which make a fast-retrieve action superb to handle, and very enjoyable too, and they are used by people who have all levels of experience. 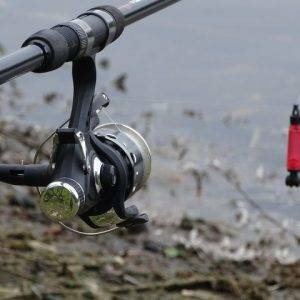 Light yet strong, the Max Power could be the best choice if you don’t want to spend too much, and at the price we think these reels are simply unbeatable value. Have a look at this one before you go for any of the others, just to make sure you have made the right decision. If the traditional baitfeeder, spinning reel is your thing – and for many anglers it remains the way to go – this classic design from KastKing could well be right up your street. It’s a quality and proven item, and a very popular one, at an excellent price, and comes with some very impressive customer testimonials. This one has aluminium spools and casing – and you get a spare spool in to the bargain – for added durability, and much more besides. The wonderful 10+1 bearing set up means superbly smooth and easy action, while the precision gears – available in two different ratios depending upon the model you choose – are a joy to use. It is great for casting distances, too. 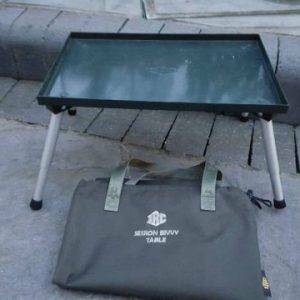 This one is suitable not just for carp but also for sea fishing, and the handles are changeable between right and left for added versatility. If its this type and style of reel you are looking for, then this one could be the choice for you, and once again, it’s a great price for a quality item. Shakespeare has positioned itself as the brand that offers quality, well-made and superbly engineered reels and other gear at mid-range prices. Hence, this is not a budget model, but a very good reel at what is a very sensible price. This is a baitrunner free-spool design, and it looks very modern in its silver finish, that comes with free fishing line for added value for money. 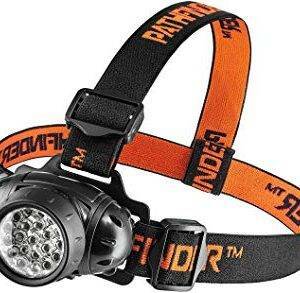 It would be particularly welcomed by novices who want a good deal but also good equipment. It’s spooled with mono line so you’re ready to go, it has 4+1 bearing set up which while not as sophisticated as some is more than adequate for its intended use, and it is very nice to use with smooth action and simple selections. The retrieve gear is nicely set at 5:1 for quick action and ease of use, and it weighs surprisingly little so is simple to carry about. In short, a very nice reel from a top, established brand that knows what its customers are looking for, and provides it at a sensible cost. 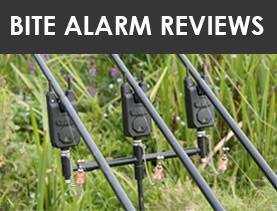 We said earlier that we had a second Daiwa model to review, and in fact we thought we’d include the range. 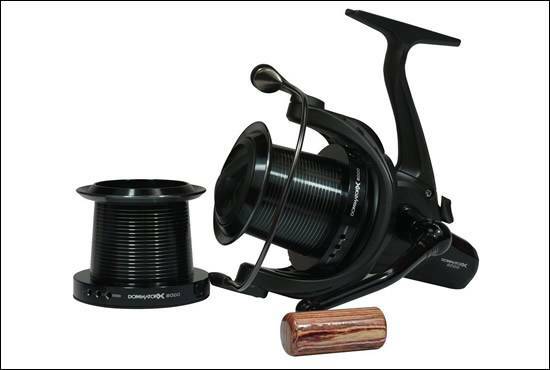 This is the renowned Black Widow range of four select reel sizes, and comes highly recommended by experienced anglers who talk of its excellent performance and quality. It looks the part, finished in black, and comes with a free-spool action and excellent gearing and bearings. That’s our choice of the best carp reels for less than £50 – and we’re sure you’ll be as surprised as we are that there are so many excellent choices available. We think that our reviews have covered very neatly the features you need to look for – gearing, weight, power and so on – so let’s see if we can select one for you. Of the six selections above, each would do a great job at under our price limit for either the novice or experienced angler. 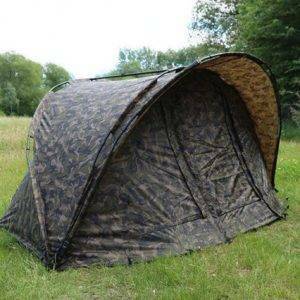 If, however, you really are on a budget, we can’t help but recommend the Shakespeare model, for as the brand is wont to do, it offers great quality, performance and ability at a very sensible price. If you are looking to upgrade, or need a top quality reel at less than the baseline, we suggest you go and see the good people at Daiwa! 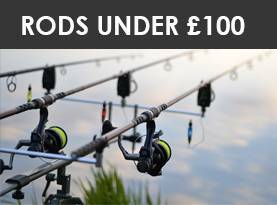 The Black Widow range is simply superb, with excellent quality in every part of the machine, and you get a great choice of sizes of reels that come at prices well within our limit. 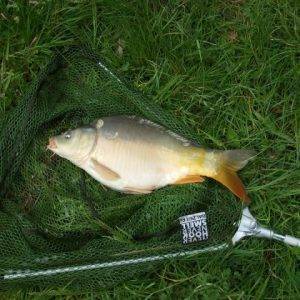 So, we hope we’ve helped, now enjoy your fishing with your new carp reel!